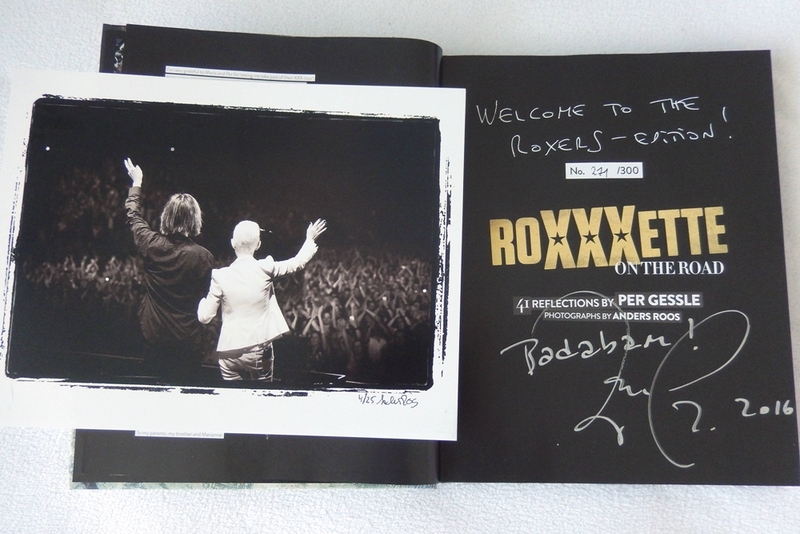 Roxette released their long-awaited first single off the 10th studio album on 8th April. It Just Happens is one of the 11 songs on the album and as Per says, it’s one of his favourite tracks on Good Karma. It was written in May 2014 and it was one of the first songs they recorded for the album. They chose it as a first single, because it’s great to have a little bit of Marie, a little bit of Per, a little bit of you and a little bit of everyone in it. Marie and Per promotes their new single together in THIS video. The album is out on 3rd June in 3 formats: digital, CD and LP. You can have a look at the items on Bengans, Ginza, CDON, Amazon, etc. and you can pre-order it on iTunes as well. Being a worldwide release, you will probably find at least the CD in a record shop / petrol station near you. A limited edition coloured vinyl popped up only at Bengans so far. We don’t know much about how many copies are planned to be released from it and if it has any other limited edition feature (e.g. a bonus track) besides being coloured. Well, Per mentioned some time ago that they had 20 songs for the album and recorded 14 properly. Now there are 11 tracks on the album, so what’s with those 3 other properly recorded songs? They might turn up as bonus tracks somewhere and we hope to hear the demos, too. We want to make a positive statement with this album. There is a certain positiveness around the whole album. I look forward to the release of our album ”Good Karma” in June – for me it’s our best album ever! Warner Music did a great job with the promotion of the single, now let’s hope they keep up the good thing and promote the album at least as enthusiastically. What else? Oh yes. Let’s hope the radios start playing It Just Happens worldwide at last. It’s a torture to wait until 3rd June! Until then, some interviews will surely see the light of day, as Per posted about some phoners he did today. Looking very much forward to hear / read them all! 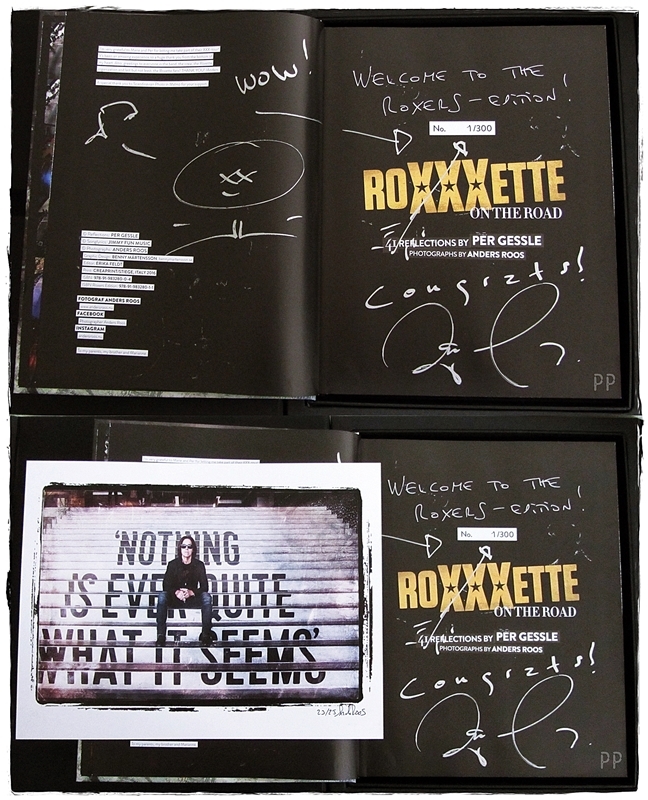 Thanx for the back cover with corrected aspect ratio, Roxette Cafe! 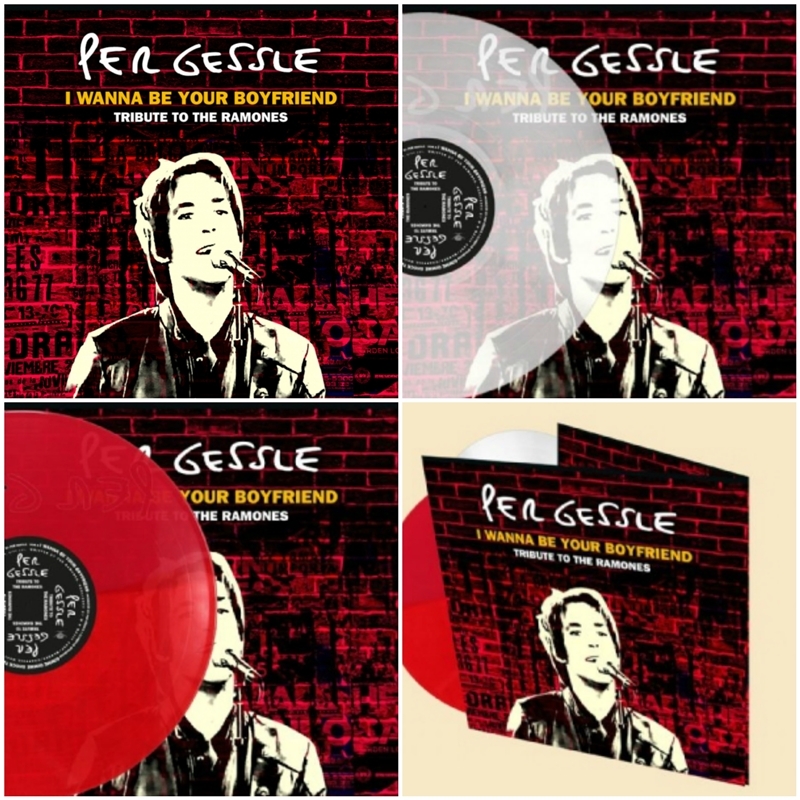 The Per Gessle Archives – limited edition single is out! I’m not sure how many of you could get hold of Per’s limited edition vinyl (500 copies) yesterday, on Record Store Day in Sweden. There was some info from here and there that the single has never reached some record stores. Most probably, it was not sent to all of them in Sweden, so online ordering seems to be the most secure way to get your copy. CDON and Ginza had it for some days online, but I think they sold the number of copies they had very fast, so they took the item off their websites already. Bengans announced it will be available at them (the remaining copies after Record Store Day) at 3 pm CET on 28th April. Be fast with your order on Monday, because it will work like first come, first served. Now getting down to the songs. Kvar i min bil (AGM, 28th April 2007), an outtake from En händig man album (as Anders Nunstedt mentions), ending up in Tomas Alfredson’s film, “Låt den rätte komma in” (= “Let the Right One In”) we could already hear earlier in the movie, as well as e.g. on YouTube and the lyrics to it were already available. I love the fact that now this great 60’s party song is released. After listening to these 2 songs, you are just longing for hearing more. As it was announced, the first 2 volumes of the total of 11 vol. of The Per Gessle Archives will be available on Spotify in May, but to hear all the almost 200 songs (172 to be more precise) we have to wait until 24th September 2014, when the complete box-set is released in form of CD and vinyl. Bring on September! As Per posted about it on Roxette Official some weeks ago, a surprise was coming for Record Store Day. When it was announced some days ago that a limited edition ”The Look” vinyl will be released on Record Store Day in Sweden, we thought that it’s a great surprise for us Roxers. But now it turns out that besides the beautiful, limited edition, 25th anniversary ”The Look” red vinyl (1000 copies) there is another surprise for this year’s RSD. We are spoiled and we love it! 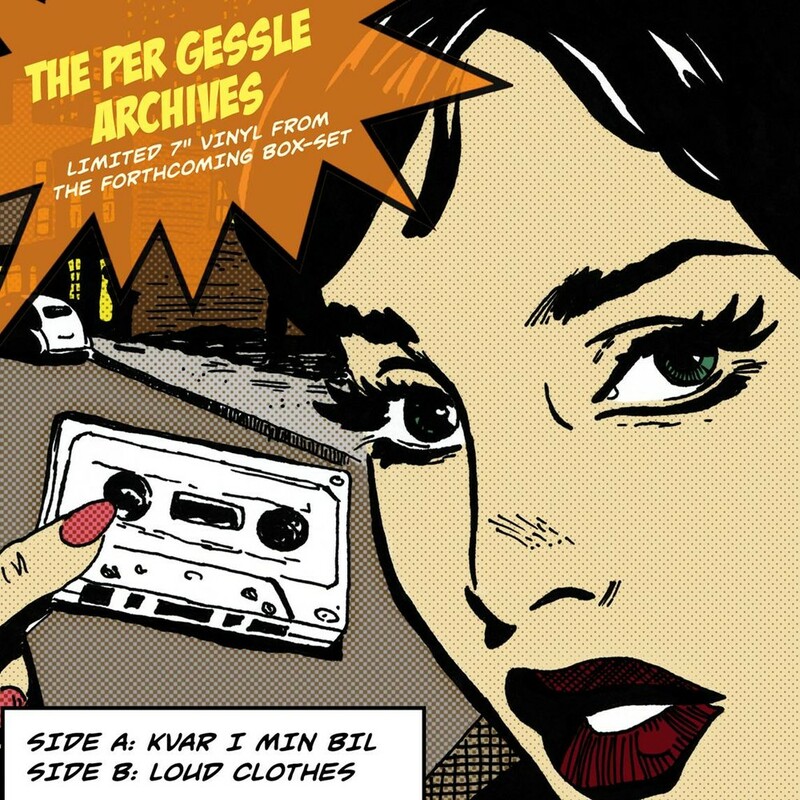 Per Gessle also releases a limited edition 7” vinyl called “The Per Gessle Archives”. So limited that only 500 copies will be available! Finnish Record Shop X states that the limited edition PG vinyl is in their stores from 19th April (Record Store Day everywhere except Sweden…, where it is 26th April), but on CDON you can see it’s available from 26th April. Ginza states no date, Bengans hasn’t listed it yet. Per wrote this song for Tomas Alfredson’s film, “Låt den rätte komma in”(= “Let the Right One In”). It has never been released, but is loved by all Mr. G fans. Listen to the song here. 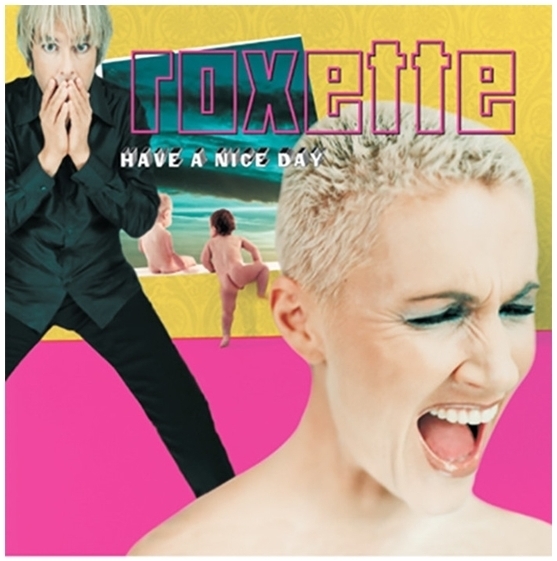 For a Roxette album Per writes about 25 songs and then selects those that fit. “Loud Clothes” was written for “Have A Nice Day” in 1998. An interesting thing is that in May 2010 a fan asked Per on Facebook what’s up with some of the never released songs listed under his name in the BMI repertoire and “Loud Clothes” was among them. Per replied LC is a pretty decent one. “I/We might use them some day.” Now he is using it. Yay! So, who knows what else shows up on the box set! According to Ginza, the title of the box set is “The Per Gessle Archives” and will be released on 24th September 2014, but both pieces of information haven’t been confirmed yet. It’s not yet known whether it’s going to be a vinyl box set or it will be available in CD version, too. Fingers crossed for all fans who want to get hold of these limited edition goodies. Update by Judith: as one can see on the Finnish website, the single will be released by Cosmos Music Group, you may remember Per became co-owner and board member of the company about a year ago. Why Small Apartments vinyls are not signed? Out now, CD + double LP in coloured vinyl (one white/one red). Limited edition. FINALLY!!!!! 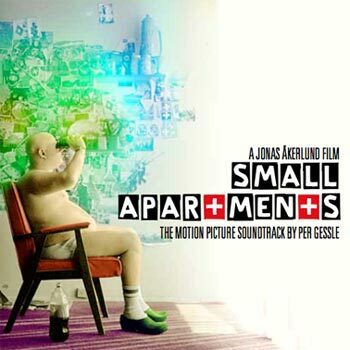 SMALL APARTMENTS SOUNDTRACK digital release date (Spotify + iTunes etc) March 18. CD will be out here and there March 27. Exclusive numbered and signed double-vinyl album out very soon as well. Have to decide which colour to use on the records first….. /P. Looks like the SMALL APARTMENTS SOUNDTRACK double-LP, in coloured vinyl + signed + numbered in a limited edition will be out April 17! Sort of. Some fans already received the double LP and say there is no signature on it. It was already strange that none of the online shops mentioned anything about the vinyl being exclusive. Now we’re wondering whether limited edition also means the copies are numbered or they are not. Many fans ordered SA vinyl together with the CD just because of it’s being extremely unique and now they seem to be disappointed, which is fully understandable. Well, the album is a masterpiece, double vinyl is coloured and it’s a limited edition (being numbered or not; as Per says “It’s very limited. Only 350 copies were made.“) and Mr. G for sure will sign everyone’s copy in person if there is a chance to meet him, but still. What if there is no chance for a fan to meet him…? Dear all, no SA vinyl soundtracks have been signed. They went straight to the “record stores” without passing that sharp pen of Mr G. A couple got signed at the Gyllene Tider instores last weekend. That’s it so far. The problem is/was that the vinyl LP’s are not manufactured in Sweden anymore…… They went straight from Holland (or Germany) to international stores and internet shippers. I still haven’t got one!!!! /P.